Genuine German HK production HK21E/HK23E spring bolt for bipod new. 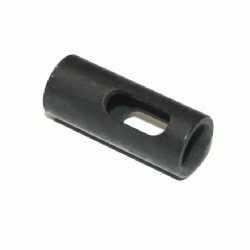 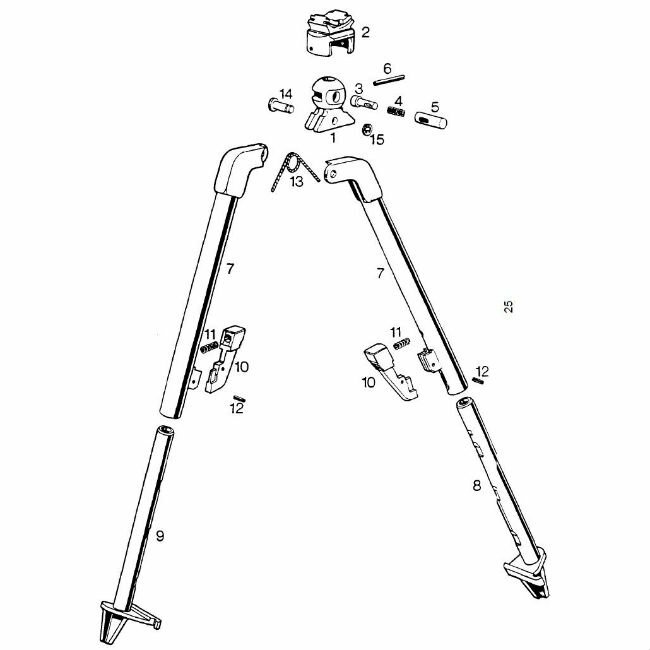 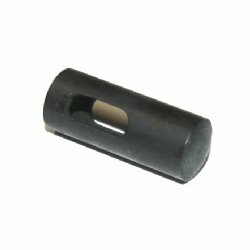 Great spare part for your valuable 21E/23E bipod. This is part number 5 as shown on the exploded view image (last image).